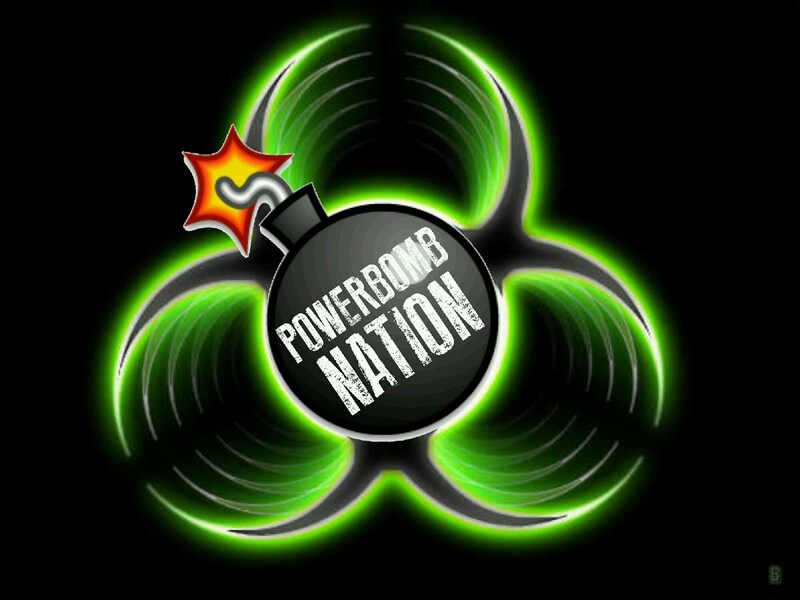 It is my honor to introduce to you PowerBomb Nations 1st Superstar of the week! NO WAY JOSE! Let's start with what improvements he still needs to make, all be it not many what so ever! 1.He still seems green in the ring, his moves are solid however the fluidity is not there yet. 2.He is saddled what many believe to be a less than desirable gimmick. That's nothing a good ol fashion well timed heel turn wouldn't fix. It has to be well timed though. So now let's focus on the greatness of No Way Jose. 1. His look. He is an imposing figure in the ring. He has the height and the size of a WWE Champion, and is very unique. 2. Attitude, the man brings it everytime he comes out. He has embraced the Fiesta gimmick and has honestly made it one of the things I look forward to every Wednesday night. 3. He makes you want to dance! He works the crowd. He gets the crowd into his routine. He gets his opposition into his dancing, and it translates very well on camera. WWE launching a "New Brand?" "Today, I saw talent seize opportunity, knock down doors, and exceed expectations in and out of the ring. Today, we launched a brand. #CWC "
Judging from the talent pool, and the talent that did not qualify, I think it could be a possibility! What do you think? Could the #CWC be a brand within itself?